Our leadership team consists of the Principal, Head of Campus and Innovation, Business Manager, Human Resources Manager, Head of Senior School, and Head of Middle School . The Leadership Team ensures that the College operates efficiently and effectively. Together, they are responsible for planning, directing, and monitoring College activities and procedures. Their key responsibilities relate to the implementation of the College’s Strategic Plan 2016-2020 (available on the ‘About Us’ page). Heads of School have responsibility for their respective schools; Head of Campus and Innovation has a responsibility for all campus-wide activities; the Business Manager has responsibly for the educational support services at the College; and the Human Resource Manager has responsibility for the staff wellbeing and employment issues. 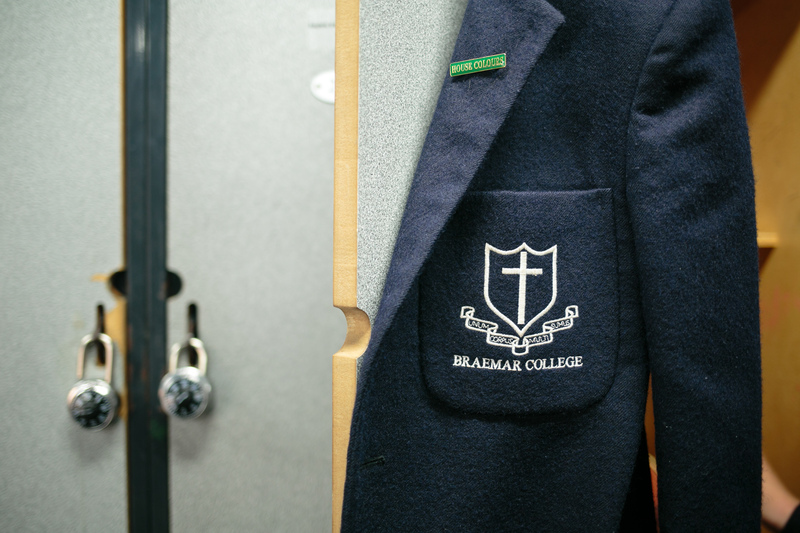 Braemar College is governed by a 12-member board and includes representatives from the Anglican, Catholic, and Uniting Churches, the Parents and Friends Association, and the Old Collegians. The balance of the board comprises professional members with a range of expertise. Braemar College is a not-for-profit company limited by guarantee. The College is governed by a Board of Governors responsible for developing and ensuring the implementation of the College’s mission and vision. The Principal and Business Manager both participate in all Board meetings. The Board has a number of sub-committees whose responsibility is to oversee the areas of strategic planning, finance, compliance and audit, and infrastructure. The Board Charter sets out the role, responsibilities, and governance principles of the Braemar College Board of Governors (“Board”). It also covers the delegation of authorities to the Board committees and the Principal. It does not detail the policies, procedures, and guidelines developed to facilitate the administration of the Board’s operations, nor reproduce matters outlined in the Constitution such as member and director eligibility and election and other matters. Download the Board Charter here. Through initiatives like Cadets, Exeat Week, The Duke of Edinburgh Award, and School Captaincy opportunities, we encourage students to develop their leadership skills and become personally involved in the College and broader communities. Our students are equipped with the support and skills to enable them to lead with integrity and compassion. We recognise that effective leadership requires a range of skills. Braemar College offers a number of programs designed to identify leadership potential and develop helping, communication, group facilitation, conflict management, mediation, and peer assistance skills. 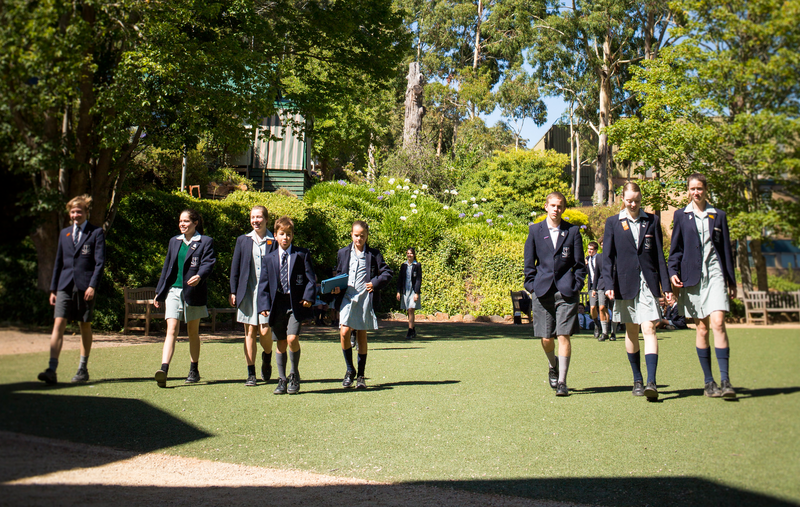 Students from Years 5 to 8 are provided with a number of opportunities to exercise leadership. House Captains are appointed at the beginning of each year. A Student Representative Council is elected at the beginning of Term One representing students from all levels of Middle School. 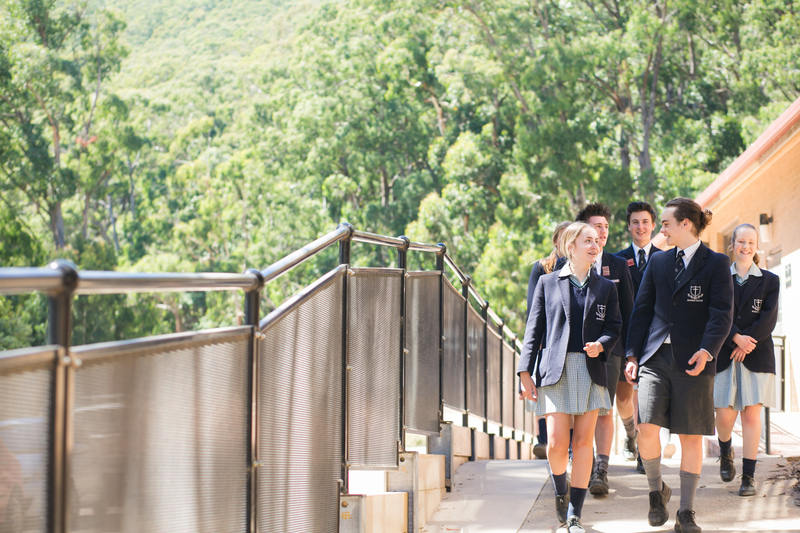 The leadership positions available within the Senior School, and the programs offered, are designed to enhance personal and interpersonal skills and preparation for transition into further study and the broader community. There are many diverse opportunities for students to assume a leadership role and positions of responsibility within Senior School. All students at Braemar College are expected to demonstrate certain leadership qualities such a sense of responsibility to themselves and others, peer support, independence, clear communication and listening skills, and respect for the diversity within the student body. Students are also expected to demonstrate self-management skills, to monitor their own behaviour and the way they relate to others. Braemar parents are an important part of our College community. We believe in open communication and transparency with our Braemar parents; our website is designed with a separate ‘Braemarparent’ view allowing easy navigation to all the information and resources that may be needed by parents throughout their child’s time at the College. We regularly look for opportunities for parents to become involved and engaged with College activities wherever possible and parents are often invited to attend events on campus. Parents are encouraged to take part in the College Service Scheme which allows them to become involved with the happenings around the College; more information about the College Service Scheme can be found here. 2018 is Braemar’s forty-second year since opening its doors to its original 202 students. Over the years, Braemar’s Old Collegian Community has grown stronger and more connected. We encourage all College alumni to keep in touch after they finish their schooling and we endeavour to host regular reunions and events to ensure that they remain lifelong, engaged members of the extended Braemar Community. Currently, there is an Old Collegian Facebook page for past students to connect and stay in touch. These are the best platforms to get up-to-date information about upcoming events and reunions, as well as to hear occasional updates from fellow old collegians. At Braemar College, we are proud of the commitment to community service – both local and international – that we work to instil in all of the young people at our College. Students from Years 5-12 take part in a variety of organised community service efforts including volunteering in local soup kitchens/food banks and with the Brotherhood of St Laurence, organising and running fundraising events (including colour runs, casual clothes days, shave for a cure events), contributing to local community projects, travelling to Australian and International destinations to volunteer and support communities through building and teaching, as well as many other varied projects and efforts. Community service is an important part of the culture and values of Braemar College; we are committed to helping our young students grow to become positive members of their community and society.